Has a friend or loved one been arrested and taken into custody in Valencia, California? If so, you’re probably wondering how to bail them out of jail – and we can help faster than anyone! 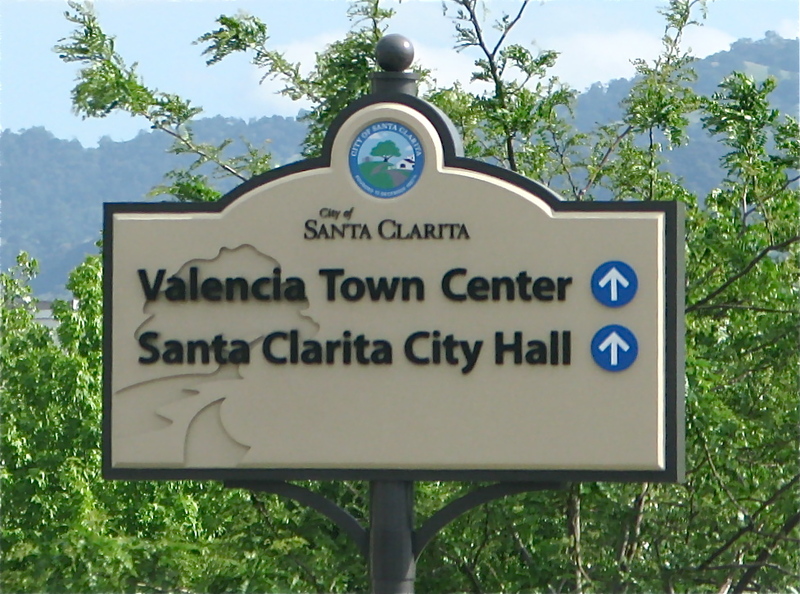 Our comfortable office is located right in Valencia, directly across the street from the Santa Clarita Station Jail at, 23734 Valencia Blvd., #300-B. Our staff of local, professional bail bondsmen are available 24 hours a day, 7 days a week to take your call and help put your mind at ease by quickly answering your questions and getting the bail bond process started. If you want to speak with a friendly, local Valencia bail bondsman right now, give us a call at 661-260-BAIL (2245) or toll-free 855-414-2245. We’re always available to take your call. 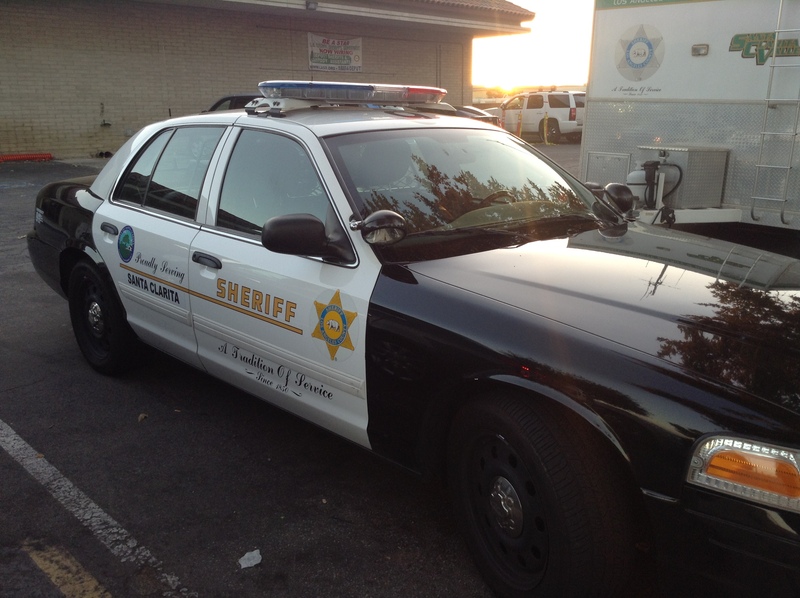 The city of Valencia is patrolled by the Santa Clarita Valley Sheriff’s Station deputies. When someone is arrested in Valencia, they’re taken to the SCV Sheriff Station to undergo booking and processing. The entire booking procedure can take anywhere from four to eight hours or more, depending on how busy the jail is. If it is busy, there is a medical issue or they are not bailed out, once booking and processing is completed the inmate may be transferred to one of the larger facilities like Twin Towers (for men) or the Lynwood Jail (for women). When transfer to a larger facility occurs, it can add up to an additional 24 hours to their time spent in custody, as they will need to be processed in to the larger jail. As such, it is often a good idea to get the bail bond process started as soon as possible to avoid a much lengthier release process. Booking and processing is the procedure which happens after an individual is arrested. Photographs are taken, fingerprints are recorded and a national background check is conducted. Once these things have been completed, bail will be set provided that the inmate is eligible. Ineligibility for bail is relatively rare and typically reserved for those in which the crime(s) they are accused of represent a threat to the community at large. The vast majority of arrestees end up eligible for bail. When you call us and provide the name, birth date and date and time of arrest of the defendant, we will use this information to quickly locate him or her within the system. Once located, we will verify their eligibility for bail and have you fill out a few short, simple bail bond application forms, an indemnitor agreement and pay for the bond. After that, we will dispatch one of our bail agents across the street to the jail and your friend or loved one will be released within the hour. No matter where you’re located, we can help. The entire bail bond application process, from your first phone call to the dispatch of our agent to the jail can be done from start to finish at our office, in your home, directly at the jail, or via fax or email. We accept major credit/debit cards (American Express, Discover, Master Card and Visa), cash, check (business or personal), money order, bank account transfer and money wire. If you have additional questions about Valencia Bail Bonds, feel free to call us any time of day or night. A licensed, professional bail bondsman is ready to take your call now locally at 661-260-BAIL (2245) or toll-free, at 855-414-BAIL (2245). Don’t wait any longer for your loved one’s release in Valencia! Let our family work with yours. We can help you today! We’re proud, local members of the Santa Clarita Chamber of Commerce and Accredited members of the Better Business Bureau. See why choosing the right bail agency can make all the difference!